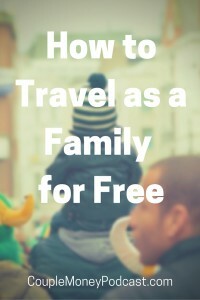 Looking to travel more, but find it tough with kids? 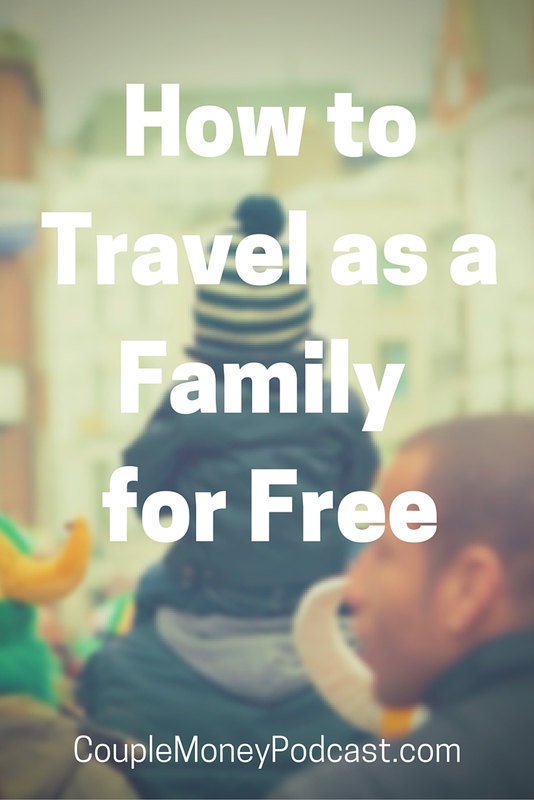 Learn how travel hacking can score you great deals on your family trips! Chatting with friends about goals for this year, many of them mention that they want to travel more. The major hold up for most? Their budget. Flying as a couple may be feasible, but when you add kids to the mix it can be a financial challenge. Today’s show will hopefully help you keep more money in your pocket and still have your family seeing the big world around. 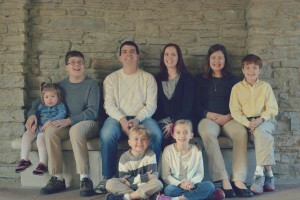 Dan Miller, from Points With a Crew, will share his travel hacks and recommendations. Even though Dan is still relatively new travel hacking he has snagged some wonderful trips for his family. He not only has managed to get his entire family plane tickets to Lake Tahoe, he and his wife have also planned a train ride this summer that will take them from Cincinnati, Ohio to Denver, Colorado. If you want to find out more about how Dan and his family travels, please check out Points With a Crew. He has plenty of articles to help you get started with travel hacking. Here a few he mentioned in the podcast. You can also chat with Dan; he’s on Facebook and Twitter. Travel with a family of 8 cross country – that’s an amazing feat! I wonder does he use his blog to score deals in exchange for reviews???? I think I’ll be a travel blogger in my next life. LOL!